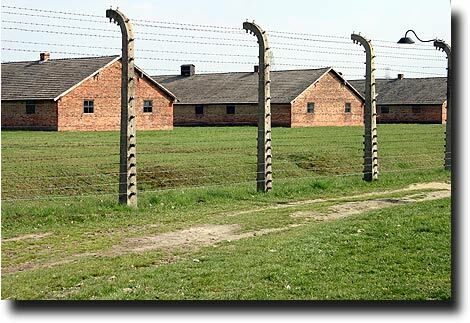 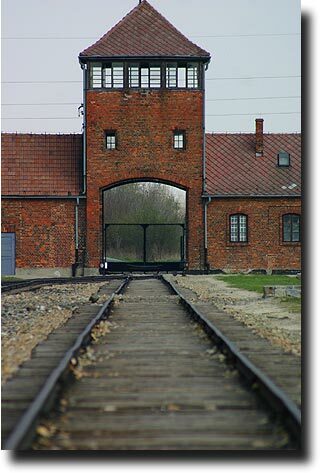 When the operation at Auschwitz grew too large, the Nazis opened up a second camp just down the road. 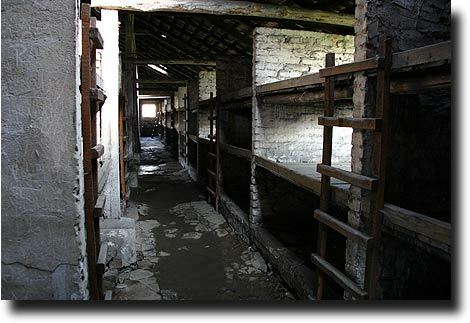 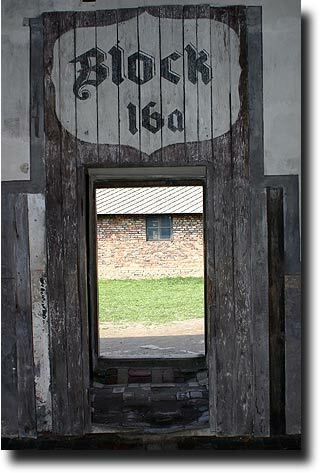 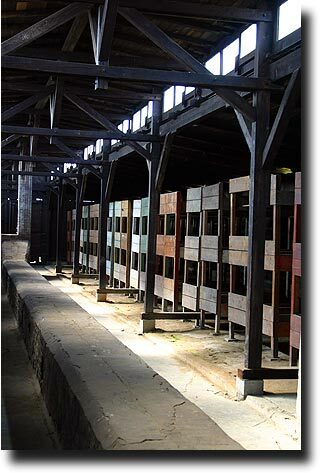 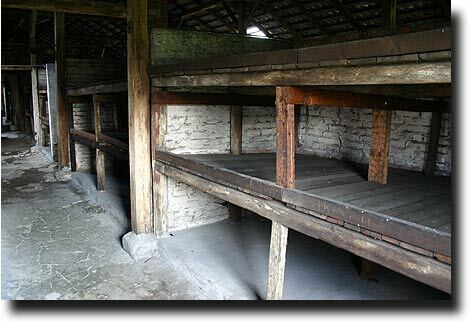 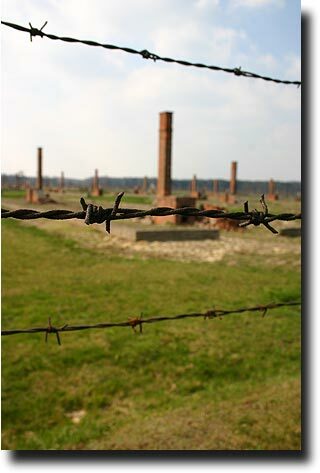 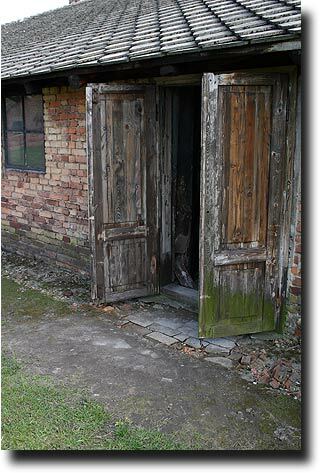 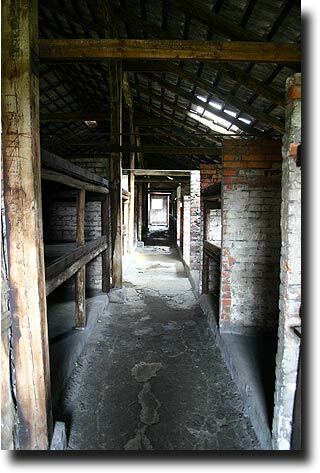 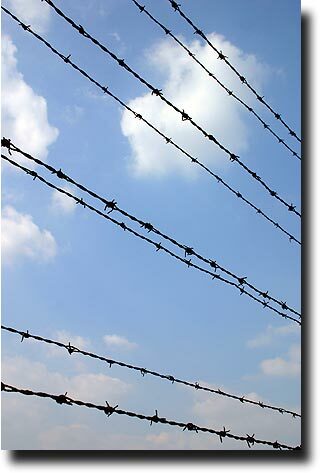 Called Auschwitz 2, it is now better known as Birkenau. 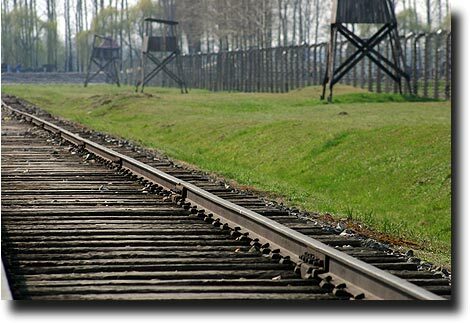 Trains would run day and night, bringing people in to the camp. 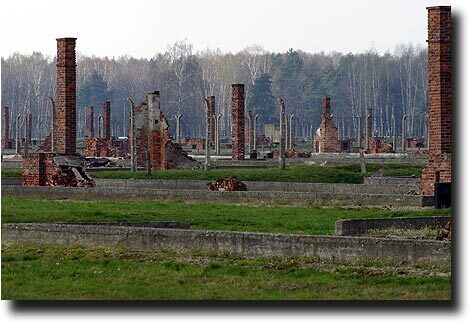 Most of the wooden barracks were burned by the Germans when they were driven out, leaving only row after row of heating chimneys standing. 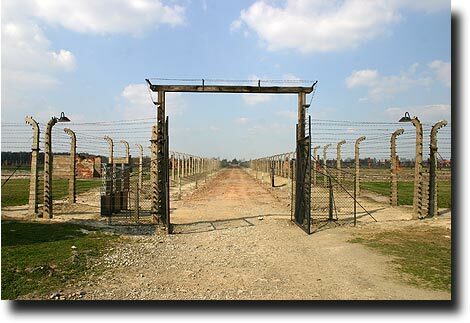 Seeing the sheer scale of the camp, knowing that it was only one of hundreds, and realizing the ultimate fate of most of those who ended up here made me just sick to my stomach. 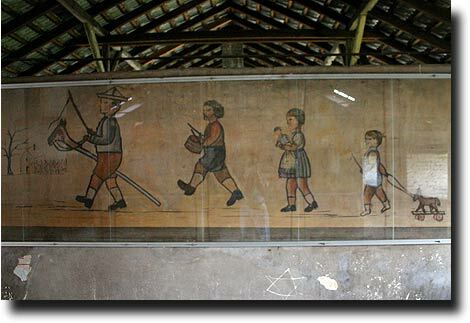 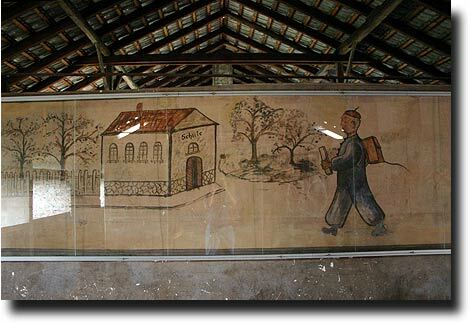 Paintings from doomed mothers and children are preserved in one of the bunkhouses, a sad reminder of just who perished here. 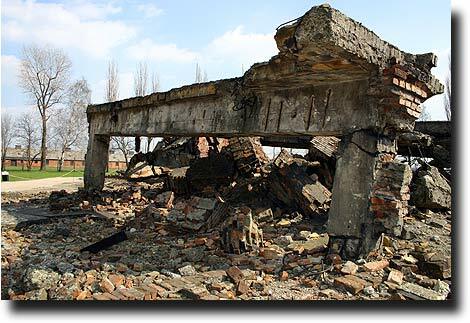 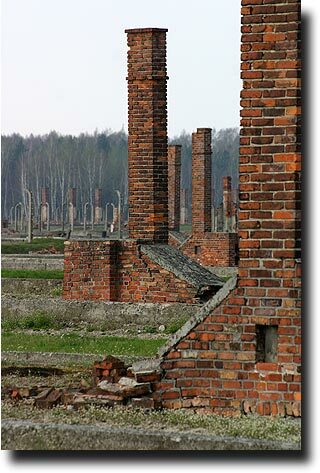 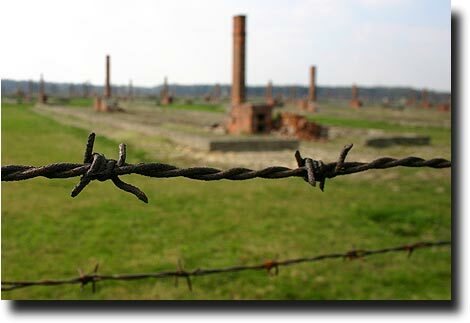 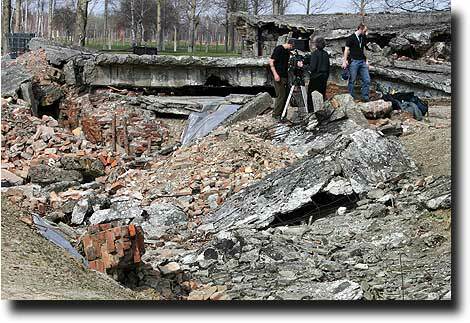 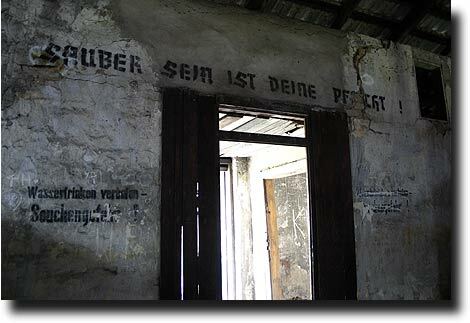 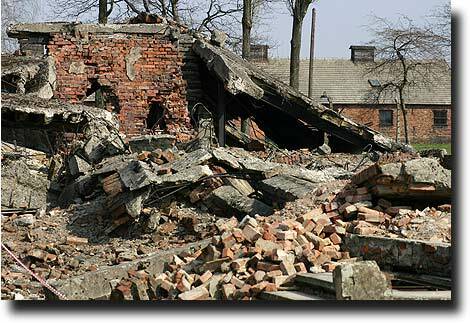 The Nazis dynamited the gas chambers and crematorium in a vain attempt to hide evidence of their crimes. 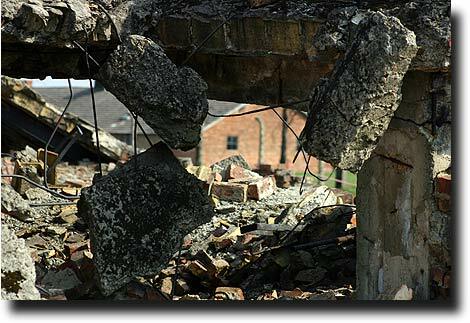 Even today, forensic investigations of the rubble continues. 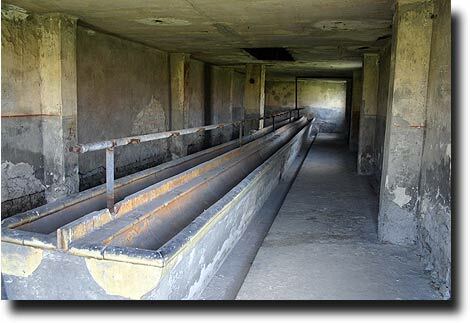 What a sad testament to the depths of organized human depravity.